Here at B&K Timber, we understand that every person has a different style so why should your home exterior be any different? 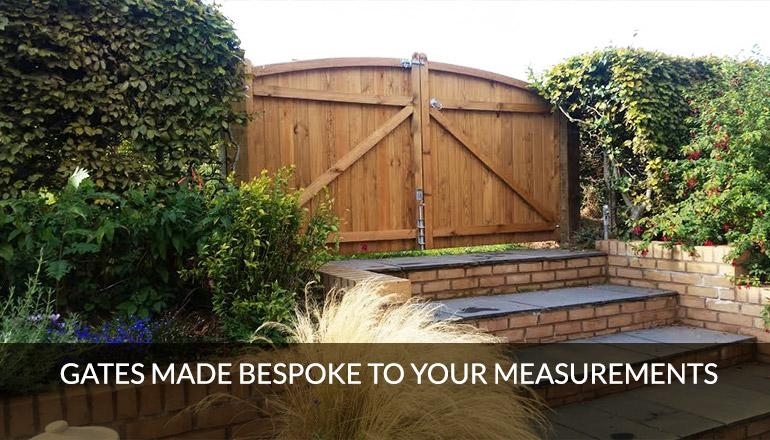 For over 30 years, we have strived to lovingly craft bespoke garden and driveway gates to suit a range of tastes and budgets. 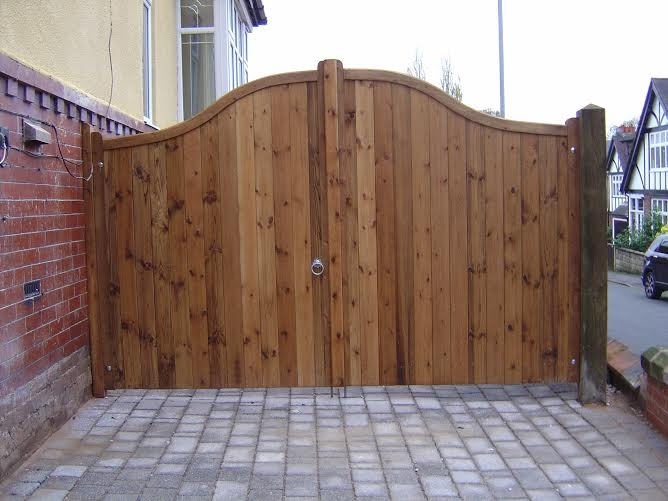 Despoke driveway gates from B&K Timber instantly enhance your home exterior. 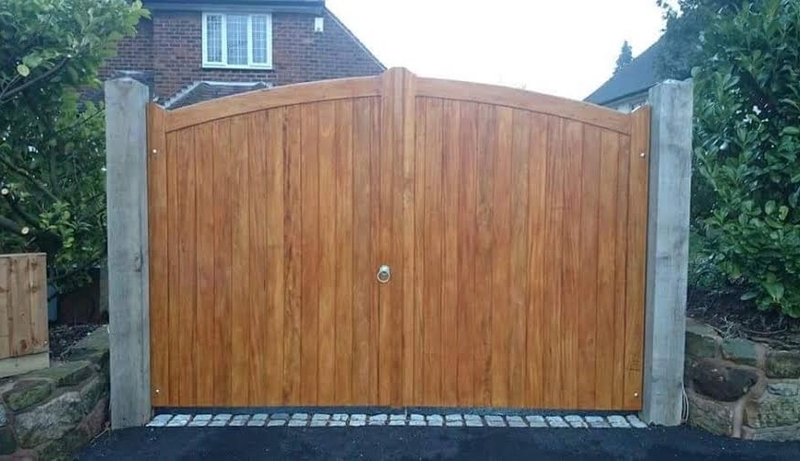 We pride ourselves on manufacturing high quality driveway gates which are solid, secure and durable whilst also being elegant, warm and welcoming. 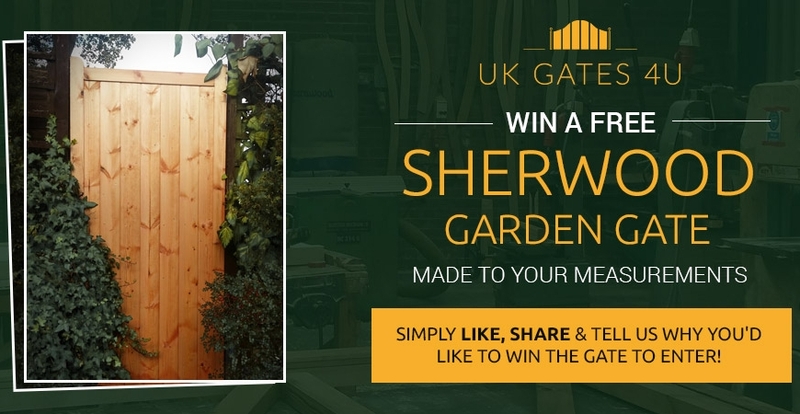 Win a free Sherwood Garden Gate! 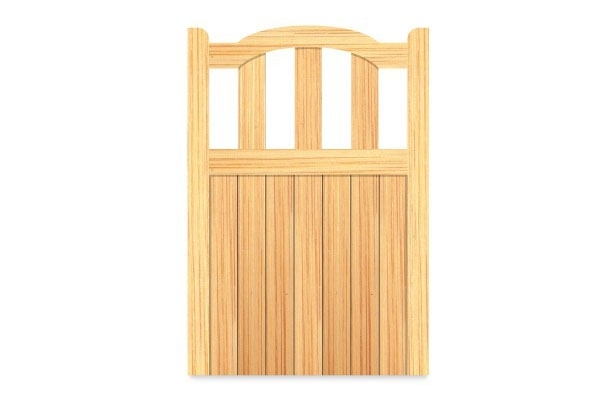 We're giving away a FREE made to measure Sherwood Garden Gate to one lucky winner on Facebook! It couldn't be easier to enter - simply like us on Facebook and share one of our posts promoting the giveaway. We'd also love to know why you want to win the gate - what are your landscaping plans for the summer? Would the gate be the finishing touch? 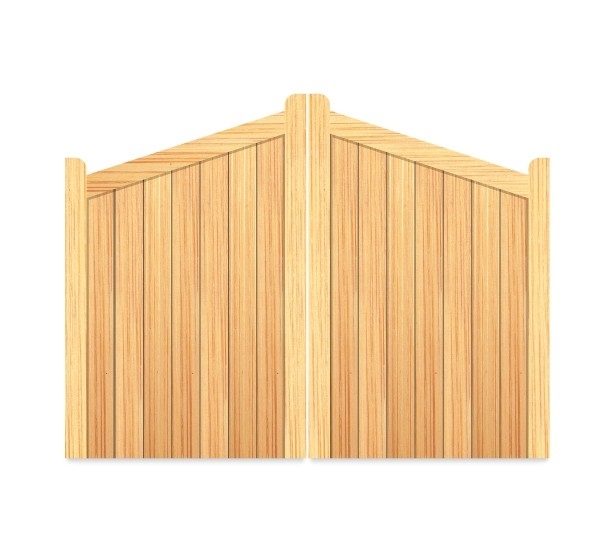 Maybe you've just moved into a new home and a gate is one thing on a list of many? What ever the reason we'd love to hear it.